At an event in Taiwan, HMD Global has announced the newest addition to the Nokia smartphone lineup. 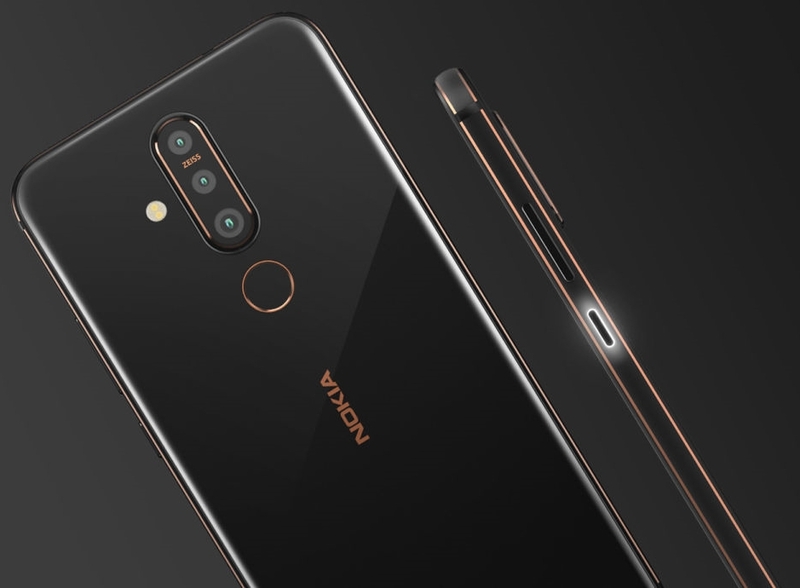 Meet the new Nokia X71, the first Nokia-branded smartphone with a punch hole display, as well as a 48MP rear camera. The Nokia X71 comes in a glass-sandwich design with an aluminum mid-frame, a design choice that continues to retain its popularity in the premium segment of the market. There are copper accents across the device, which lend the phone some character. The front of the device is impressive with a 6.39″ FHD+ display and a 93% screen-to-body ratio. As mentioned before, this is the first Nokia device with a punch hole display. Unlike the Samsung Galaxy S10 lineup, the camera cutout on this device is on the left. The camera setup on the device continues to be impressive on paper, as the back of the device houses a triple camera setup. The primary sensor is a 48MP shooter, though it is unknown if this is a Sony IMX586 sensor or a Samsung GM1 sensor. This is accompanied by a 8MP sensor with an ultra wide angle lens, which is something we are seeing on more and more devices. The 5MP depth sensor adds on portrait mode capabilities. On the inside, the Nokia X71 sports a Qualcomm Snapdragon 660, which is a decent SoC, but not the latest mid-range SoC from Qualcomm. Depending on how it is implemented, the SoC may take a few seconds to process the 48MP shots from the rear camera. Thankfully, Nokia has blessed the device with ample RAM and storage, as well as other standard features like a USB Type-C port and a 3,500 mAh battery with fast charging capabilities. The phone also has the signature LED notification beneath the power button, and it also has a 3.5mm headphone jack. The Nokia X71 comes with Android 9 Pie out of the box. The device has been launched in Taiwan in Black color, for a price of NT$11,900, which comes out to be ~$385. It is currently unknown if and when this device will reach other international markets. 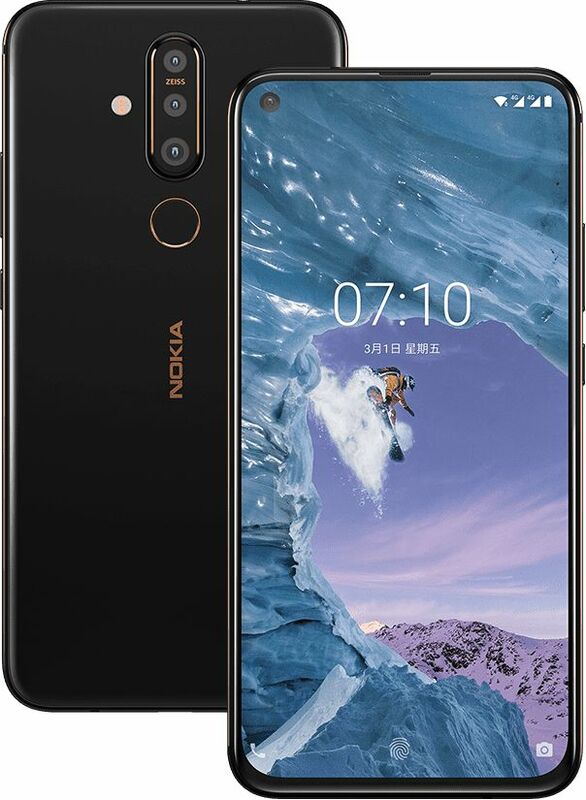 The post Nokia X71 with punch-hole display and 48MP rear camera launched in Taiwan appeared first on xda-developers.